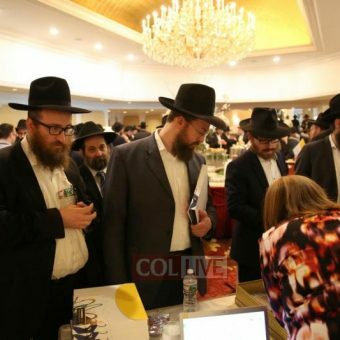 400 Shluchim from around the world attended the 18th annual JLI – Jewish Learning Institute conference, networking and gaining insight and inspiration. 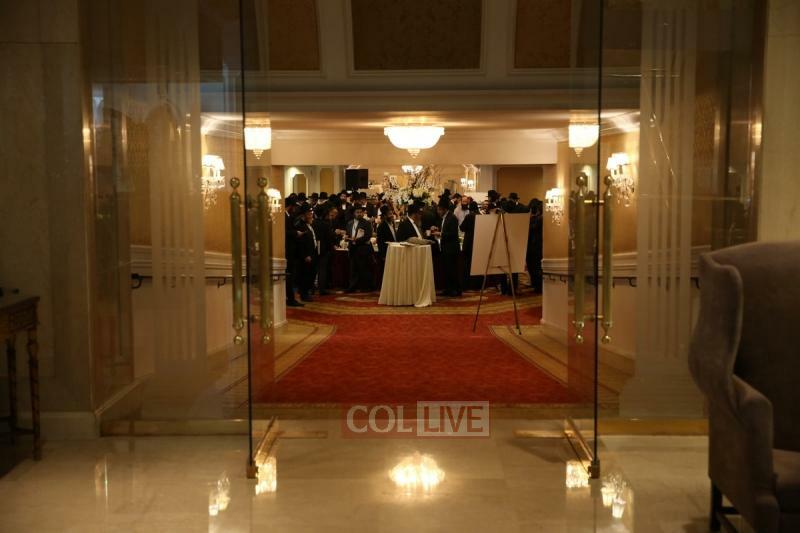 On Rosh Chodesh Tammuz July 7th, over 400 shluchim from around the world attended the 18th annual JLI Conference at the Garden City Hotel on Long Island. 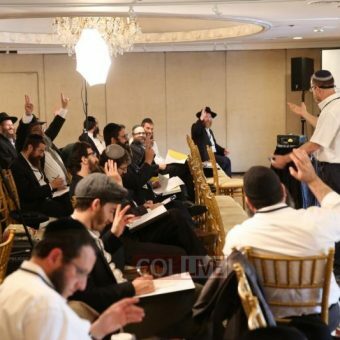 The largest in JLI’s history, the conference brought shluchim together to cross-pollinate ideas, network and gain new insights and tips related to Mivtza Torah around the world. Alongside the sessions and workshops was the first-ever JLI expo, featuring dozens of booths displaying the multitude of educational offerings, curricula, products available from JLI and other mosdos. 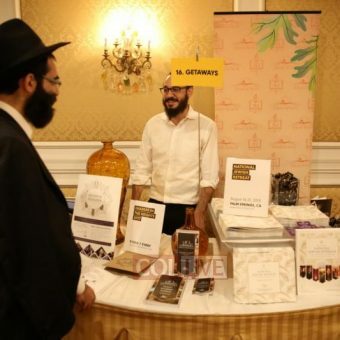 Throughout the day, shluchim participated in a wide variety of workshops led by prominent educators, pedagogy specialists, marketing and branding experts, time-management and fundraising professionals. Gary Wexler, a branding and creative consultant to nonprofits and foundations throughout the world and an Professor at USC Annenberg School of Communication and Journalism provided branding and marketing strategies for the shluchim. Joined in discussion by Rabbi Moshe Bryski, he guided participants in brainstorming strategies shluchim could use to appeal to wider segments of the Jewish community. Aryeh Ben David, the founder and director of the Ayeka Soulful Education Institute in Israel, introduced his unique method of teaching in which the educator’s message not only reaches the brain of the student, but also the student’s heart. 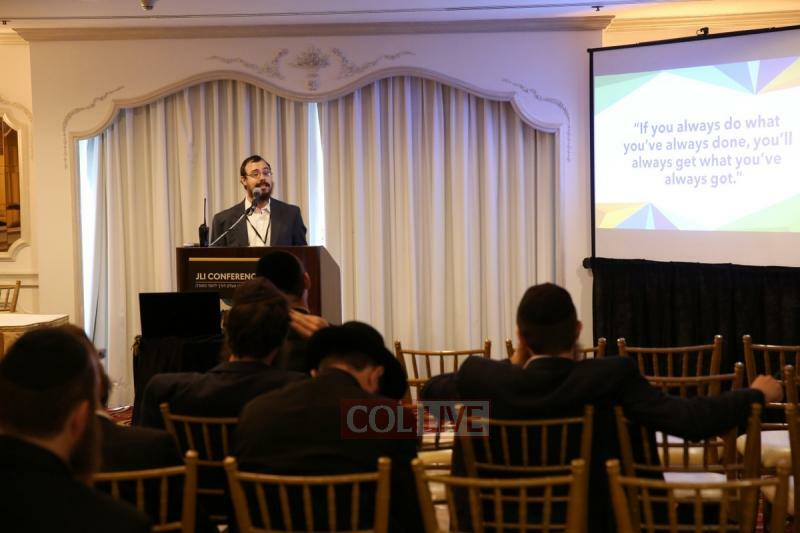 Joseph Jaffe, a sought-after consultant, speaker, and thought leader on the subject of innovation spoke about how Chabad houses can utilize paid media solutions to their advantage. He also discussed creative ways to leverage current students to gain new ones. 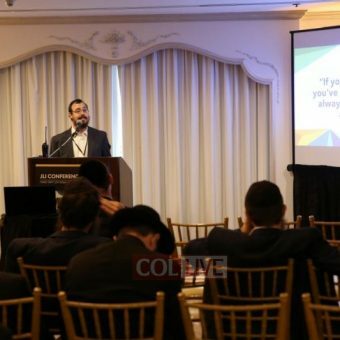 Drawing on his over 30 years of experience serving as a mosad-management consultant to shluchim worldwide, Rabbi Yisroel Brod spoke about how to cultivate students into donors for one’s local JLI chapter. In a separate session, he discussed time-management tips for running a successful mosad. In other sessions, Mr. Baruch Littman, Vice President of Development at The Jewish Community Foundation of Los Angeles, spoke about planned giving, and fundraising to cultivate legacy donations for Chabad Houses. 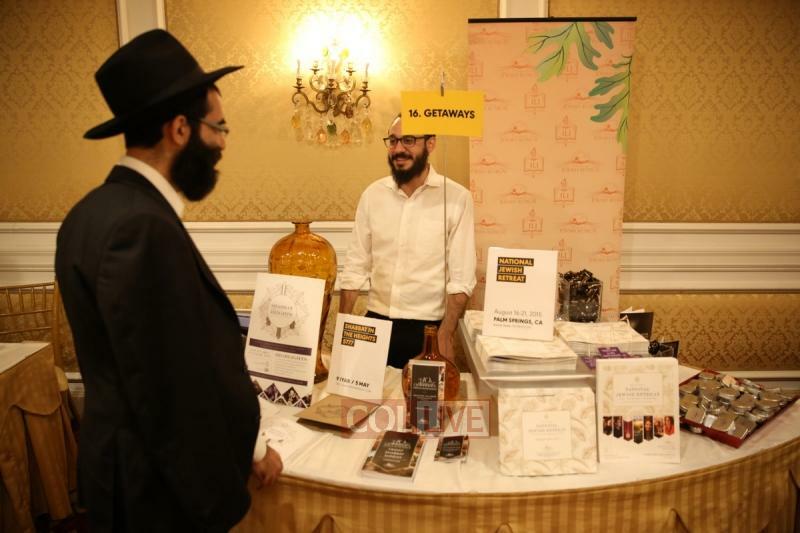 Rabbi Zevi Wineberg from South Africa featured a groundbreaking new curriculum for teaching Tanya effectively and Rabbi Yerachmiel Rabin of Detroit, Michigan talked to the shluchim about the importance of chaplaincy. Included in the schedule was a working lunch chaired by RabbiChaim Block. 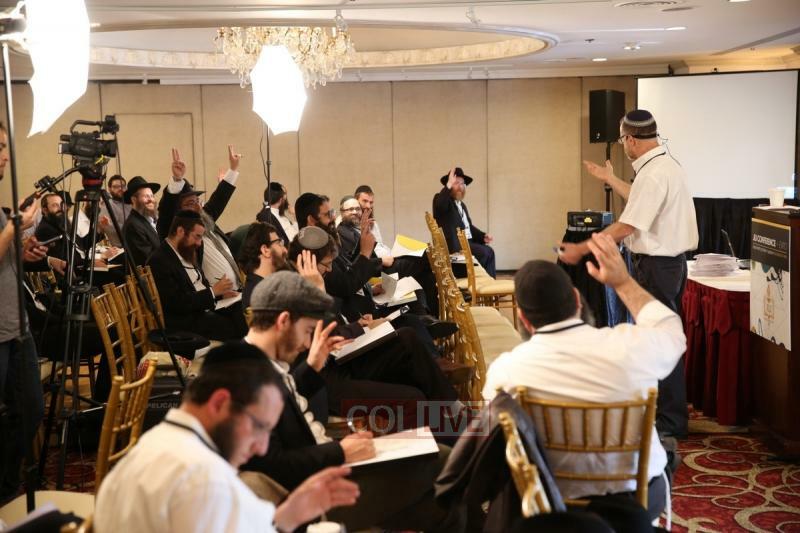 After opening remarks from JLI’s Chairman RabbiMoshe Kotlarsky, shluchim were invited to vote on the topics for upcoming JLI Courses. Wexler and Ben-David addressed the working lunch as well. The day-long conference and expo opened with special sessions for 40 shluchim joining JLI’s flagship program this year; focus groups for veteran affiliates and sessions on a new program being launched in partnership with Avi Chai and Kohelet Foundations. 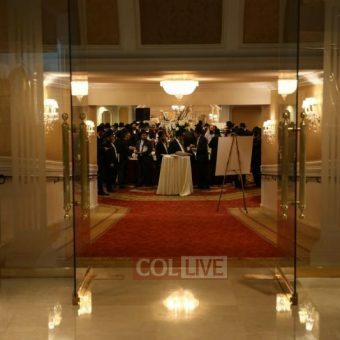 The conference culminated with a gala dinner chaired by RabbiYisroel Rice. Local shluchim, Rabbi Anshel Perl and Rabbi Yossi Lieberman, opened the dinner with words of welcome and the keynote address was delivered by Rabbi Yossi Gansburg of Toronto, a longtime member of JLI’s executive committee, who shared words of inspiration in preparation for Gimmel Tammuz. a working lunch chaired by Rabbi Chaim Block. After opening remarks from JLI’s Chairman Rabbi Moshe Kotlarsky, shluchim were invited to vote on the topics for upcoming JLI Courses. Wexler and Ben-David addressed the working lunch as well. 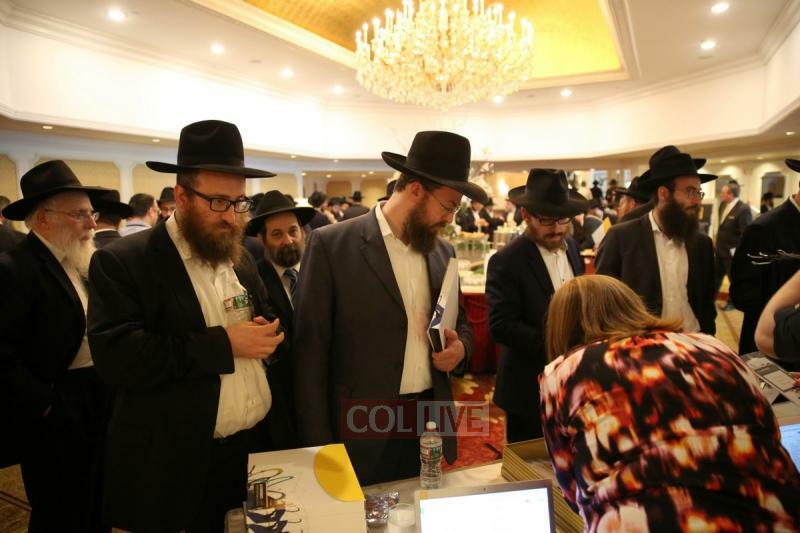 The conference culminated with a gala dinner chaired by Rabbi Yisroel Rice. Local shluchim, Rabbi Anshel Perl and Rabbi Yossi Lieberman, opened the dinner with words of welcome and the keynote address was delivered by Rabbi Yossi Gansburg of Toronto, a longtime member of JLI’s executive committee, who shared words of inspiration in preparation for Gimmel Tammuz.